Beautiful mountain views offer a truly stunning backdrop to this warm and inviting home located in "The Village,'' one of Coto de Caza's most desired neighborhoods. The custom 4 bedroom, 3 bath home is located on a very private and secluded cul-de-sac with elevated views from practically every room. The floor plan is both traditional and unique offering formal living and dining rooms, an over-sized kitchen and family room area. A main floor bedroom and a wonderful deck provides elevated views that are hard to match anywhere in Orange County. The upstairs master includes a private balcony and the large loft adds functional living space. A separate downstairs living area is perfect for guest or in-laws. 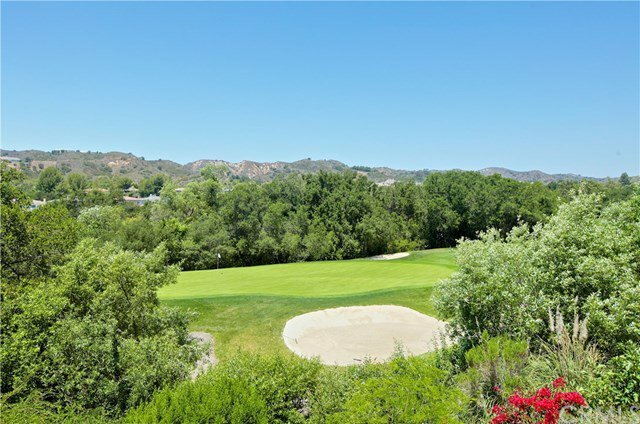 Coto de Caza is conveniently located near schools, shopping and freeways.